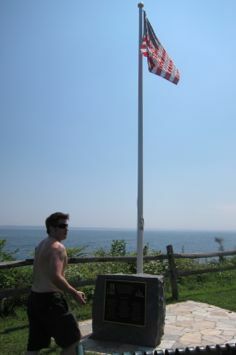 I was at this lighthouse for a very short while during the CT Extreme Geo Tour 2012. Great Captain’s Island requires a ferry ride and we were “required” to reach the southernmost point in the state – which is on the island. (Here’s my report on the southernmost point.) I actually have no close up pictures of the lighthouse itself. Even though I touched the dang thing. Not that it matters too much, as this is not a publicly accessible light. But I should be happy, as the entire island was so special that only Greenwich residents were allowed to visit until fairly recently. Of course, they still make it nearly impossible for non-residents to foul their precious island, but we persevered. Eat it, Richie Green-Riches. The following is from Wikipedia, but it is sourced at least. 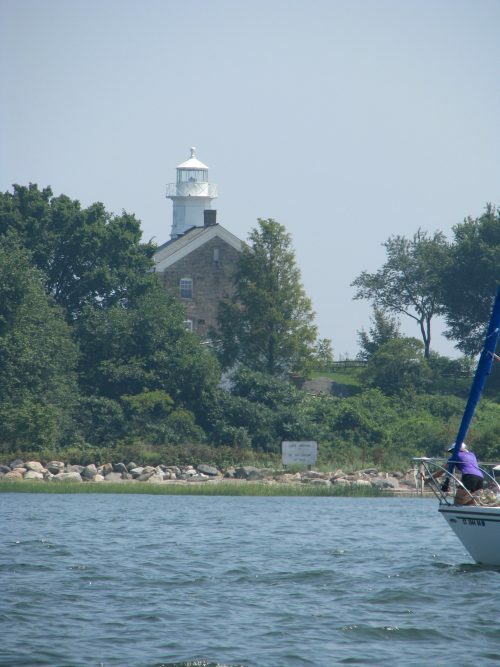 The town government of Greenwich hopes to restore the lighthouse and re-light it. The restorations would allow public access to the interior, including possibly allowing people into the tower without having to go through the caretakers’ quarters. To that end, the government authorized a $1 million appropriation for restoration work in May 2007. The renovations were expected to start as early as June 2007. A total of $1.2 million was budgeted for the restoration project in 2008. Restoration plans call for a new beacon and restoration of the caretaker’s cottage quarters in the same building. A memorial walkway, garden and plaque will honor victims of the September 11, 2001, terrorist attacks. Interior work on the lighthouse was scheduled for April through July, with no exterior work during that time in ordeer not to disturb breeding herons and egrets. The project was scheduled for completion in 2009. As of September, 2010 however the lighthouse has not yet been relit. In the decade before 2007 a nonprofit group called Return the Light was formed and raised $305,000 for restoration work — most of it donated in the memory of Ben Fisher, one of the most active members of the group and a victim of the September 11 terrorist attack on the World Trade Center. The renovation is to include a tribute to the 16 local victims of the terrorist attacks. 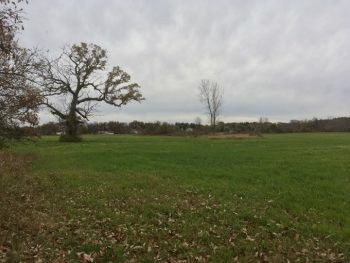 Some conservationists have expressed concern that the restoration work may fatally disturb nearby nesting herons and egrets. Although the work mostly involves gutting the interior of the structure, the conservationists say the increase in the number of visitors may disturb the wading birds, which have few other nesting options in the area and may just die off. In 2007, town officials and conservationists were discussing options to protect the birds and helprepopulate them on the island. The plans could include limiting access to the lighthouse area to small, guided tours during the nesting season (March to August) and planting evergreen trees to separate the birds from the lighthouse area. 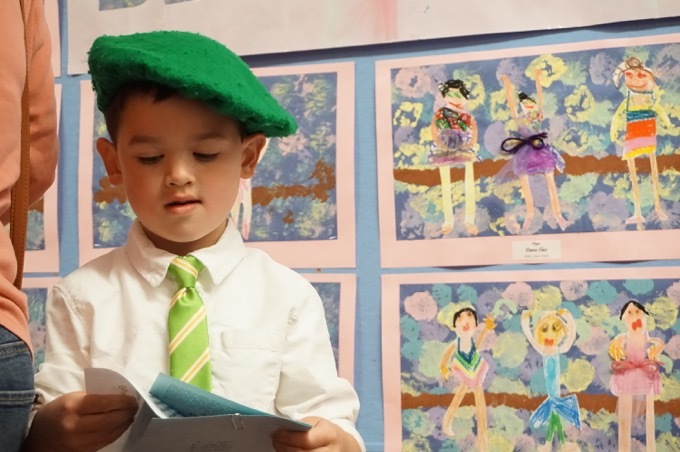 Tom Baptist, executive director of Audubon Connecticut and a Greenwich resident, said he supports the renovation work together with measures to protect the birds. 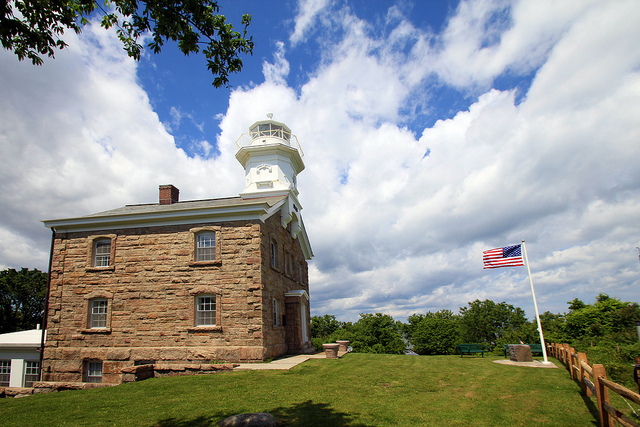 The original Great Captain Lighthouse was built in 1829. An inspection in 1838 revealed the stone tower had been poorly constructed and the walls were already severely cracked. In 1858, a fourth order Fresnel lens was installed. In 1867, it was determined a new tower needed to be built and the new tower was completed in 1868. The original Fresnel lens was installed in the new tower. 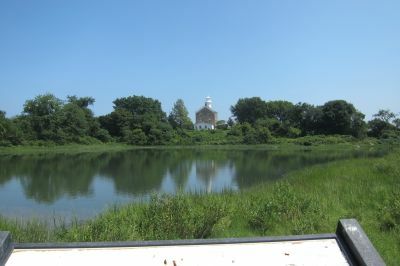 The structure is of the same design as lighthouses at Sheffield Island in Norwalk and Morgan Point in Noank. In 1970, a freestanding skeleton tower replaced the light. A caretaker continued to live in the old lighthouse until 2003, when it became too dilapidated. The lighthouse eventually fell victim to vandals. 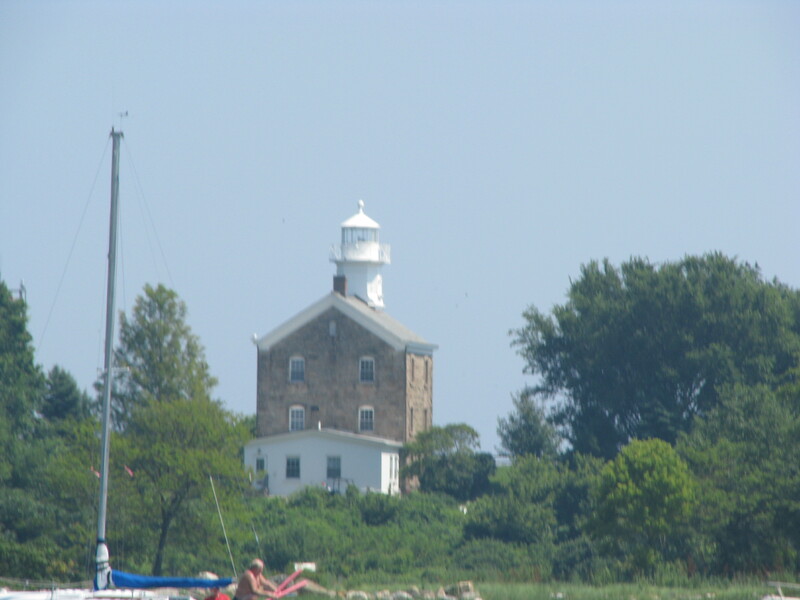 In 1973, the town of Greenwich acquired the lighthouse and had full time caretakers living in the light until 2003.